Four years ago I was living in Lima, Peru as a short term missionary. In fact, tomorrow will be the exact date I would have been coming home. It's all really surreal to think about and I truly hope that I'm able to go back with Mike and Ellie one day. 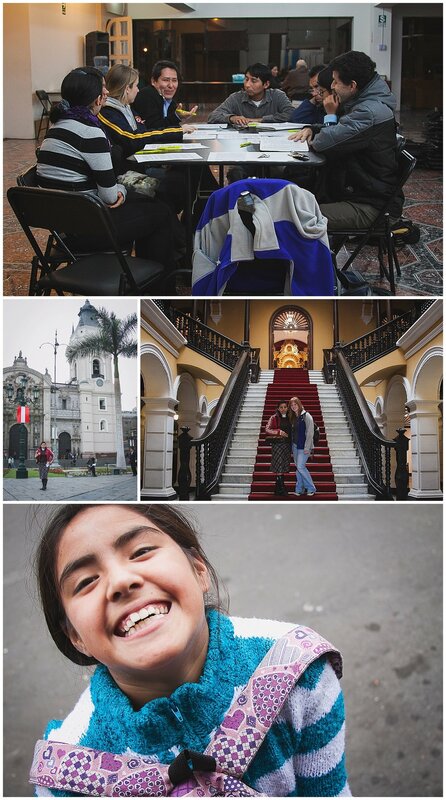 I had such an amazing time; I learned and experienced so much in the four months I was in Lima and I'm so grateful for the my time there and the friends I made. Last week I was asked by a friend of mine to speak at a homeschool co-op meeting and share about my time in Peru. I started thinking about what photos I would show, what items I could bring to show the kids, and what I would talk about. I looked around the house and found a few Peruvian coins, my Peruvian [soccer] futbol jersey, my favorite chullo [beanie], an alpaca blanket, and a couple other items. 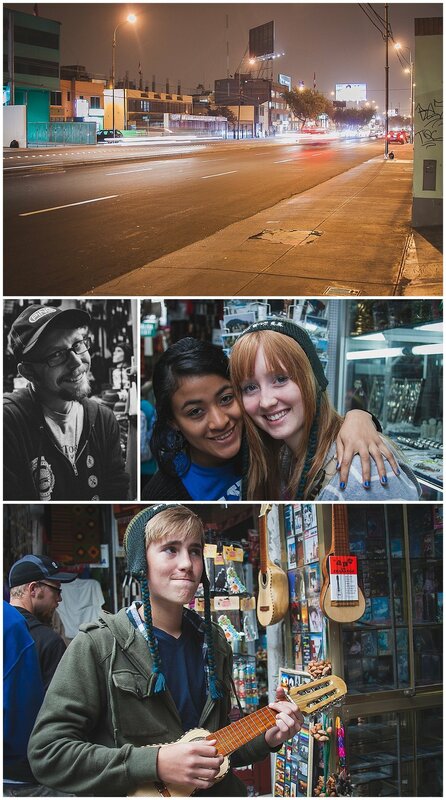 I never printed any images from my four months in Peru. Not one! Here I am a photographer and I have no photos of four of the most amazing, challenging, fun months of my life. To be honest it's quite depressing for me to realize that. 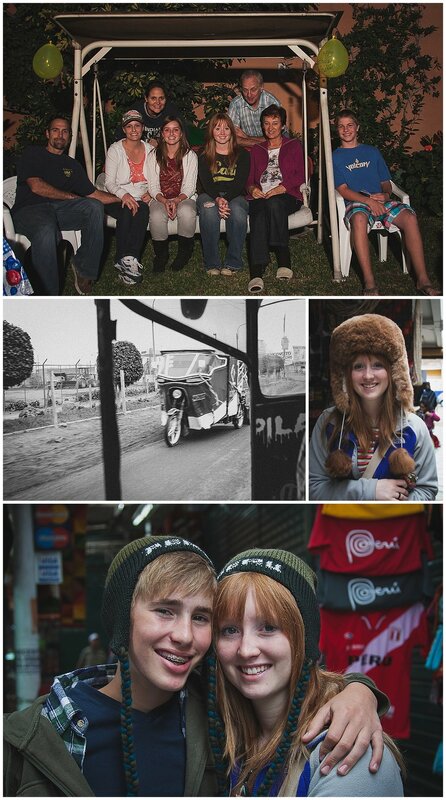 So today I'm reminiscing about all of the adventures, and ups and downs, and my friends in Peru. I'm also taking this opportunity to remind you to PRINT YOUR PHOTOS! There is nothing like being able to sit down with a stack of photos or a printed album and flip through them. It just puts a smile on your face! And it's nice to look through old photos with family and friends and reminisce together. So today I want you to promise me that you'll make a little time to print out some of your favorite images. I don't know who said it first but the best camera is the one you have with you. [pssst Chatbooks is amazing for iphone/Instagram photos...the books are cute and they're so easy to order! Use code WZWA7J4T to get your first book free!] So take photos and make memories but be sure you book a photo shoot with me so you can be in photos too.